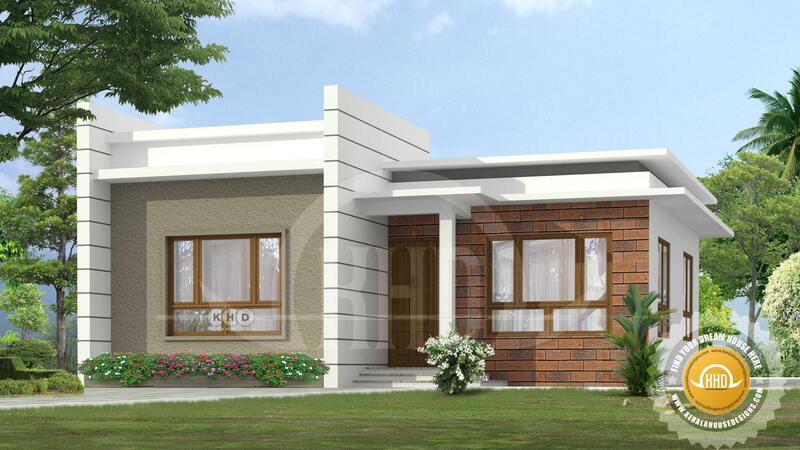 2 bedroom low cost house in an area of 850 Square Feet (79 Square Meter) (94 Square yards). Design provided by Greenline Architects & Builders, Calicut, Kerala. 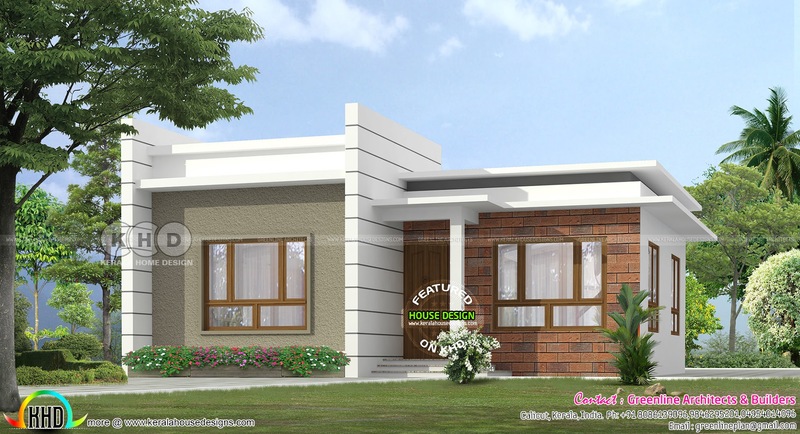 0 comments on "Low cost house under $15,000"